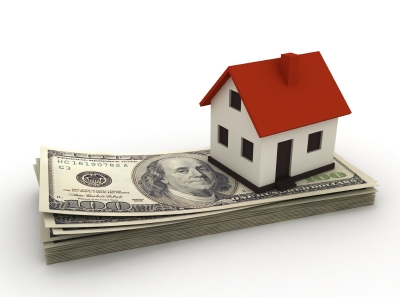 How long do you have to wait to qualify for a mortgage after bankruptcy? 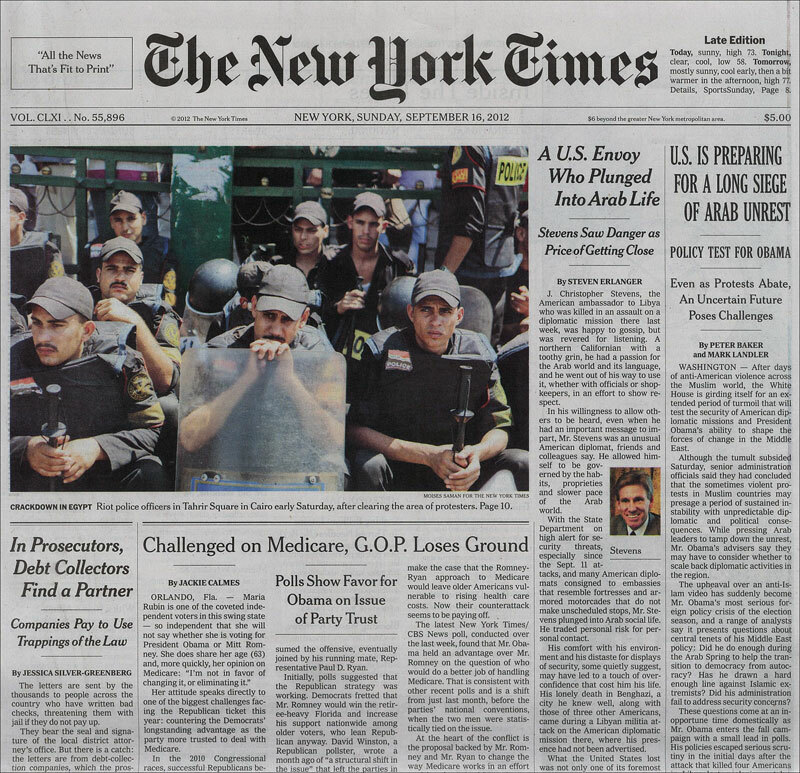 The New York Times called upon Queens bankruptcy attorney Bruce Feinstein, Esq. 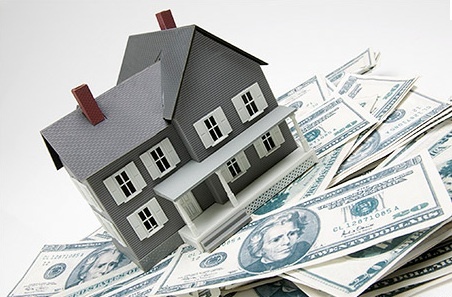 for his expertise and insight for their recent article, “Mortgages – Life After Bankruptcy.” Journalist Vickie Elmer interviewed Mr. Feinstein for the piece, which examines some common myths surrounding life after bankruptcy and obtaining a mortgage after a Chapter 7 or Chapter 13 filing. What have major banks been doing for borrowers since the mortgage crisis? Thousands of Americans with home loans recently received notices in the mail from their banks, saying things like, “We are canceling the remaining amount you owe Chase!” and “You are approved for a full principal forgiveness of your Home Equity Account.” That all sounds well and good, but there is a problem: many of these individuals don’t owe the money anymore. They filed for bankruptcy and had that same debt wiped out, oftentimes several years ago. 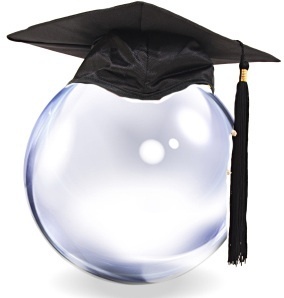 Just how bad is the student loan bubble in the U.S., and how will that affect us? Many of us know that student loan debt is an important issue: we read about it in the news, politicians disagree about what they are going to do to solve it, and we hear the term “student loan bubble” used by the media. But is it all hype? How bad is the student loan debt situation in the U.S.? What are some common myths surrounding bankruptcy? We have had experiences with clients who come to the office feeling like they are alone – they are ashamed to consider filing for bankruptcy because of the misconceptions surrounding debt relief. And it is common to hear someone dismiss those who go through bankruptcy as being frivolous spenders who are bad with money and are somehow taking advantage of the legal system. But this is the wrong way to see bankruptcy. 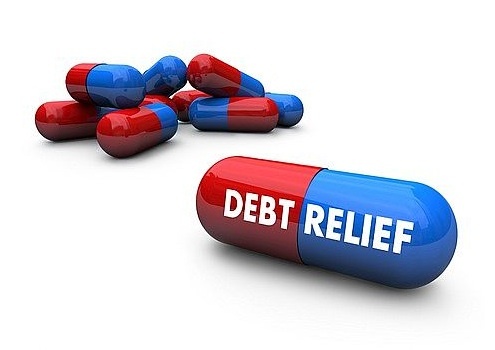 Let’s look at a couple secrets surrounding debt relief that will help change the way we view it. 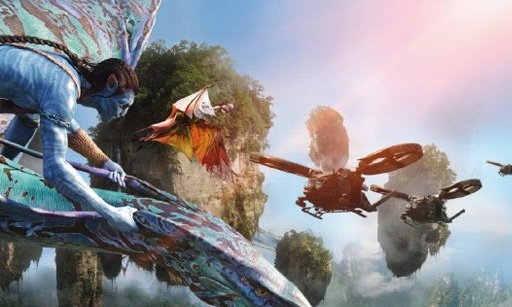 Digital Domain Media Group accepted a bid by a joint venture spearheaded by Beijing Galloping Horse Film & TV Production Co Ltd and Reliance MediaWorks to purchase over $30.2 million in assets as part of the company’s Chapter 11 bankruptcy proceedings. The sale is scheduled to be finalized by both parties and approved by the bankruptcy court. This case offers an example of selling off assets during a bankruptcy in order to repay debts to creditors. 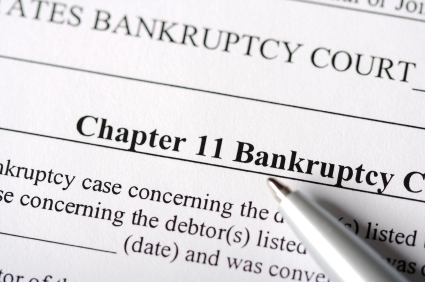 How does Chapter 11 Bankruptcy affect businesses? Kodak is making executive changes and plans to cut 1,000 more jobs from an already shrinking staff by the end of 2012 as it prepares to exit Chapter 11 Bankruptcy in early 2013. It filed for bankruptcy protection on January 19, 2012. Is it worth it to try to discharge student loan debt? When you are facing financial difficulties, you may be one of the hundreds of thousands of people whose troubles also include student loan debt. We often hear the same stigma surrounding student loan debt: it’s impossible to get rid of. 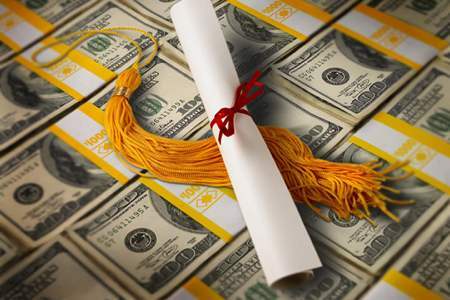 And while the process of discharging student loan debt is tedious and has a lower success rate than other kinds of debt, that doesn’t mean you shouldn’t consider it. There are those who are able to get rid of this debt and better their financial situations. Will I ever get a mortgage after I file for bankruptcy? Many of our clients, and prospective clients, express serious concerns about how easy or difficult it is to get a mortgage after filing for bankruptcy. After all, it is no secret that a bankruptcy filing will appear on your credit report for up to 10 years (7 years for a Chapter 13). Welcome to the Bankruptcy Blog. Here you can find new and important information about all things “bankruptcy” brought to you by Queens Bankruptcy Attorney Bruce Feinstein, Esq.